I’m pretty excited to be bringing you guys my my first family car review! It all started when I was invited by Chevrolet Canada to Ontario last week to test drive the newly redesigned 2018 Chevrolet Equinox. It was an amazing trip (which I will write about later.) It was also a pretty awesome SUV and I can’t wait to share all the details with you! I should probably tell you right off the bat, that I’m not a car expert, so if you’re looking for info about horse power and engine performance, I can’t help you there. But as a parent, I do know the things that are important for me to have in any car that I drive my children around in, safety being on the top of the list. The 2018 Equinox rates high when it comes to safety. Along with all the usual safety features like air bags and child locks, there are a whole lot of extra’s. 1. Safety Seat Alert – This is a really great feature where the driver’s seat vibrates to let you know if there are any safety concerns outside of the car. 2. 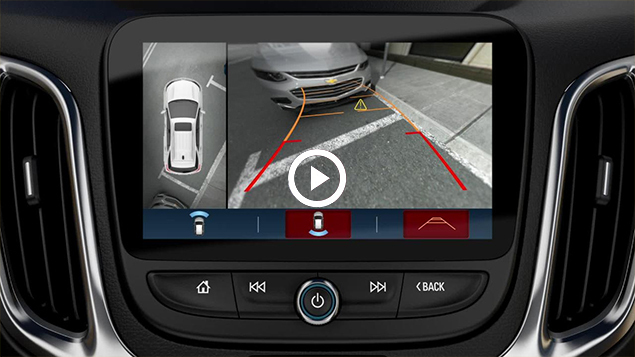 Surround Vision – This feature not only lets you see behind your car in the touch screen display, it gives you a bird’s eye view of the car from four cameras. 3. Rear Seat Reminder – If you put anything in the rear seats, when you turn off your Equinox, you will get a reminder to check the back seat for any valuables. 4. Teen Driver – If you have a teenager or will in a few years, I love this feature! When your new driver is on the road, it’ll give them a speed warning if they go too fast, volume limit when they are listening to music, a radio mute if their seatbelt isn’t fastened and it’ll give you a report card of their drive. You can read the full list of safety features in the Equinox here. We are now in the age of technology, so it’s important everywhere, including in our cars. The Equinox doesn’t disappoint in that aspect either. Loaded with awesome tech, here are some of my favourites. 1. 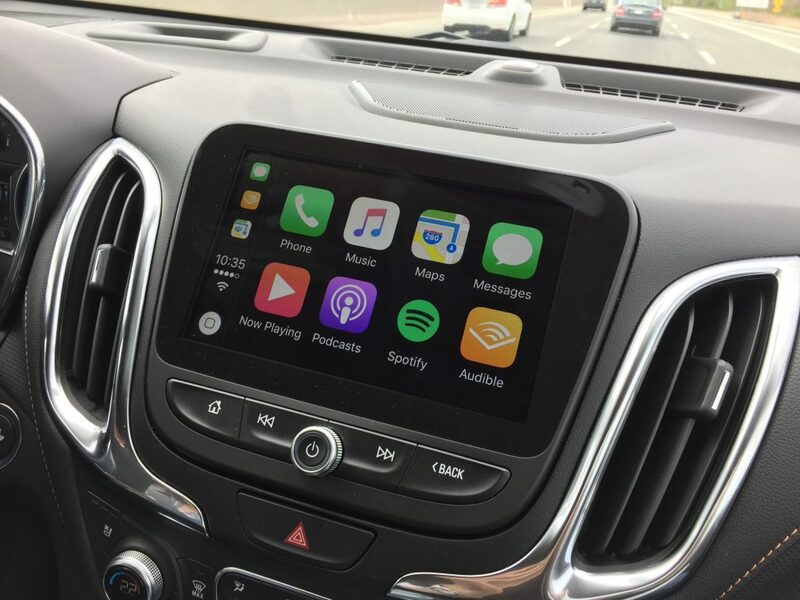 Apple Car Play – It links to your iPhone to access your iMessages, Apple Music, and select apps that are safe for the car, all through the 7-inch colour touch screen display. 2. 4G Lite Wifi – This is awesome, especially if you’re going on long road trips with the kids. There is a built in hotspot and you have the ability to connect up to seven devices to the Internet via available Wi-Fi so say hello to iPads and Netflix to keep the kids happy and occupied! 3. My Chevrolet Mobile App – Once you get this app for your ride, it basically becomes a command centre for your vehicle. 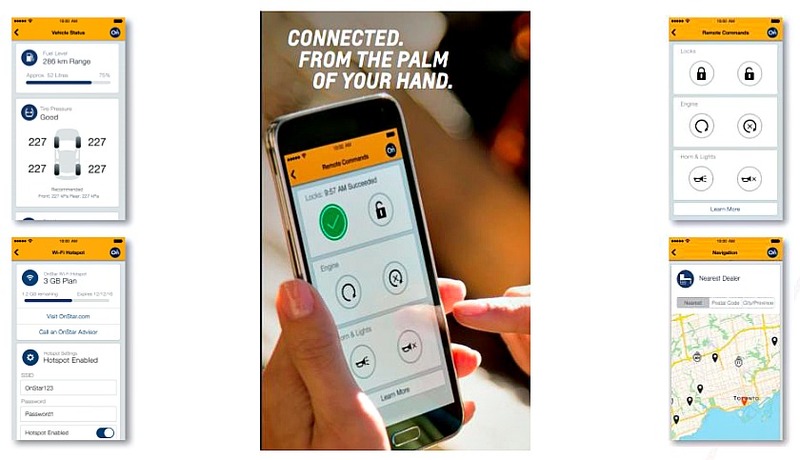 You can start and stop your engine, lock and unlock your doors, view your car diagnostics, set parking reminders and more with the tap of a finger! Keyless open and start – No more fumbling in your purse looking for your keys to open the door or to even start the engine. As long as the key is on you somewhere, you are good to go. Foot activated trunk – I could not stop talking about this feature! So picture this, you have a kid on one arm, your purse and groceries in the other arm, you get to your trunk. Instead of putting something down to use your hand to open the trunk, all you have to do is wave your foot under the sensor and voila, the trunk opens! Rear heated seats – In the Equinox, not only are the front seats heated, so are the back seats as well as the rear view mirrors. Pretty cool! 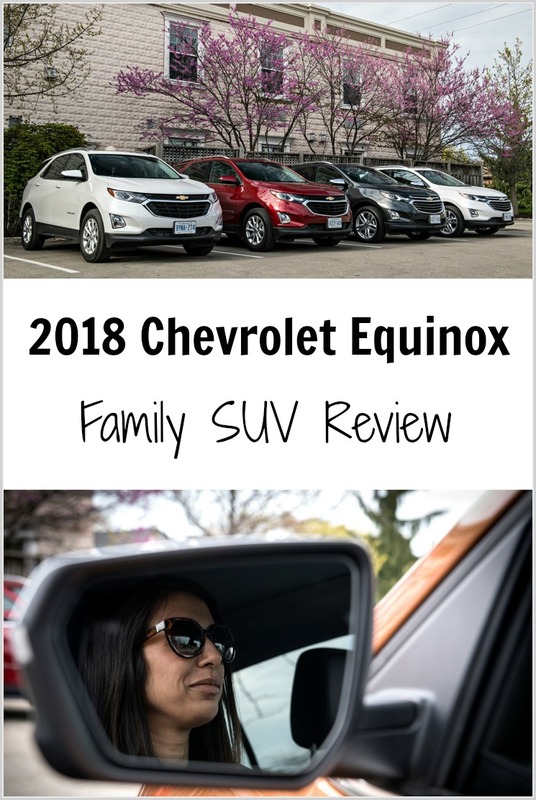 Overall, I would say the newly redesigned 2018 Chevrolet Equinox is a really great SUV . It looks good, it drives well, has tons of awesome features, rates high on safety and is perfect for a family. Pricing starts as low as $25, 195. If you are thinking of a new family vehicle this one is definitely worth a test drive. 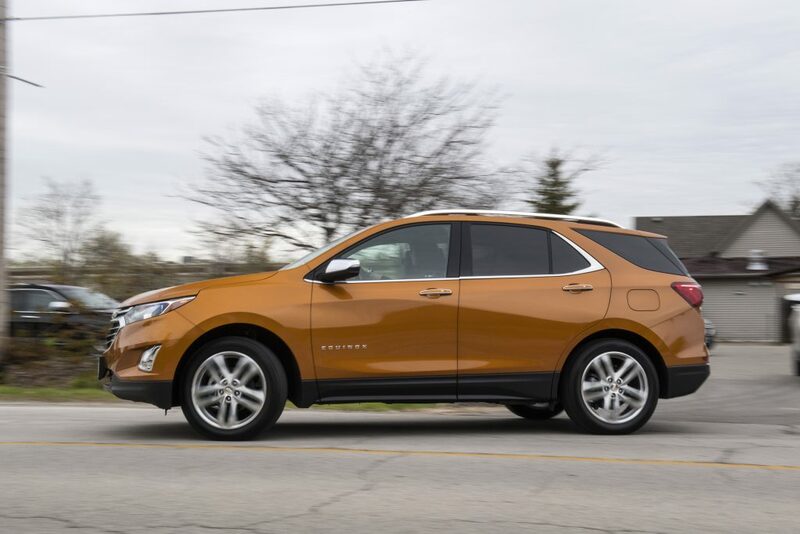 For more information and details about the Chevrolet Equinox, check out their website. 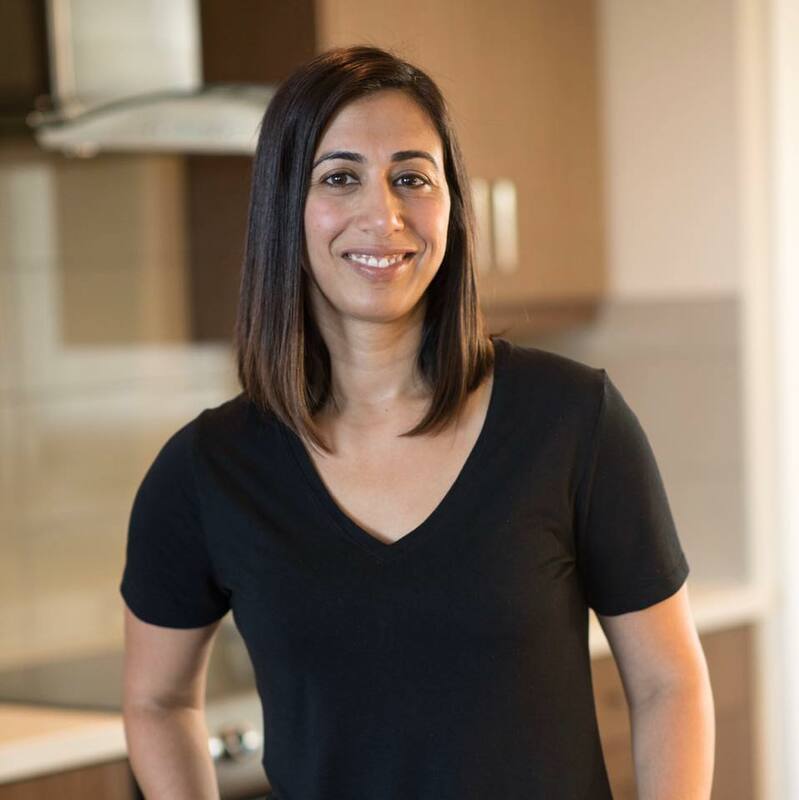 *Disclosure – I was invited to a Chevrolet Canada event in Ontario to test drive the 2018 Chevrolet Equinox. All opinions in this post are my own. Wow!! This car has it all. I love the surround view for when you are backing up. And to think of the amount of practice I had to do for parallel parking. Nowadays the car practically parks itself! This looks interesting. I love the Surround vision feature. 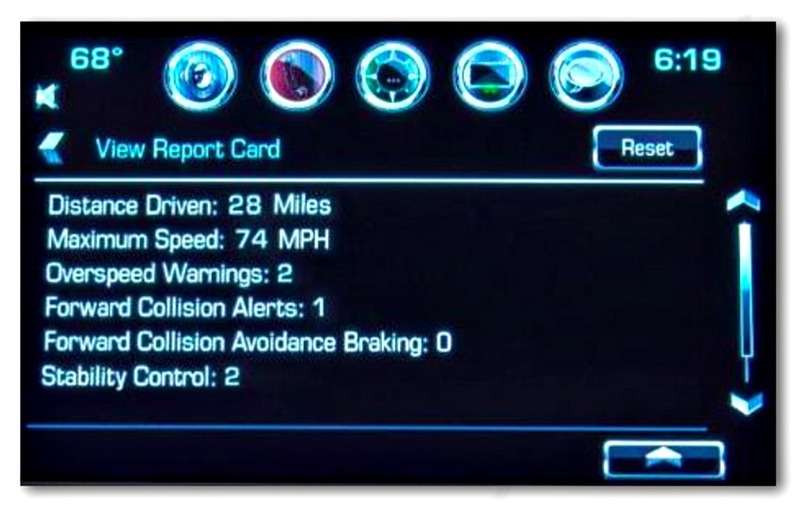 A report card of your teen driver?! That is too awesome. I need this car before my kids are driving! Wow….what a great family centred car. Thanks for the review; we are definitely going to check it out when we’re ready for a new car! As the mom of three (and surrogate mom to all their friends) the surround vision sounds amazing. I love our SUV but it’s 12 years old and there are so many improvements that have been made.